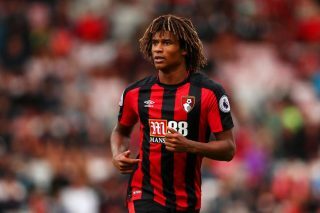 Nathan Ake has assured Bournemouth fans he is not about to join Tottenham or Manchester United. The Netherlands international is currently valued at £44 million and has been in superb form for Eddie Howe’s men this season, with the Cherries winning five and drawing one of eight in the Premier League. Formerly of Chelsea, Ake came on as a substitute as Holland beat Germany 3-0 in the UEFA Nations League. But he is trying to remain level-headed after being tipped as a potential replacement for Jan Veronghen at Spurs, as per The Sun, or to join United to help bolster Jose Mourinho’s defence, according to The Telegraph. 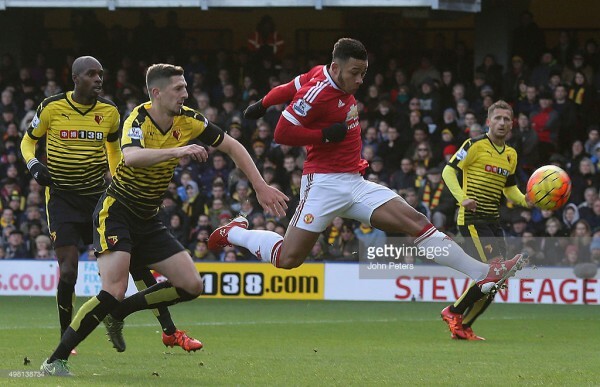 “At the moment I play at Bournemouth and that is going well, so I focus on that. “This does not say much about my status yet. Howe was made work hard to get Ake in on a permanent deal from Chelsea in the summer of 2017. 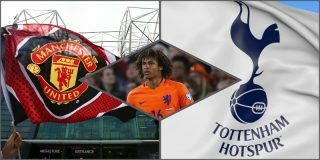 With Bournemouth currently sixth in the Premier League, Spurs and United will need to put up quite the fight to seal the Dutch centre-back’s signature. 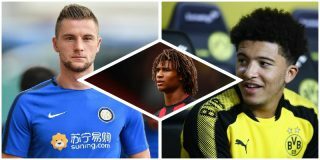 Ake initially moved to Chelsea from Feyenoord in 2011 at the age of 16 and, like a lot of youngsters at Stamford Bridge, failed to get first-team football. Now he is thriving with Howe at Bournemouth after costing £20 million following a loan spell at the club.